The bonding process moves quickly, with frequent, last minute changes in bidding requirements. Whether it’s a fidelity bond, utility bond, or any surety need, our in-house bonding department can quickly respond. 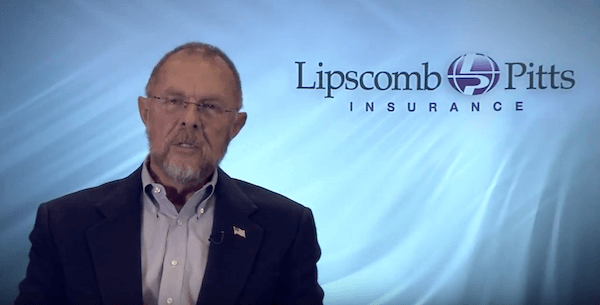 Lipscomb & Pitts provides a dedicated, in-house Bond Department . We can assist with any bonding needs our clients have, including, but not limited to: business license bonds, performance bonds and payment bonds. We are prepared to work together to place your bond with one of our many surety companies. Please contact us to discuss your bonding needs.